Dubai is one among the best destinations for Kitesurfing Adventures. The beautiful Dubai is enriched with spacious beaches that seem to be superbly destined for the kitesurfers and the enthusiast who wish to learn this wonderful surface water sport. The warm water and consistent wind of Persian Gulf coast makes it a pleasure to practice exhilarating kitesurfing in Dubai. Furthermore, the well-known and experienced Kitesufring companies of Dubai guarantee your unforgettable experience with them, offering some first-rate Kitesurfing trips & tours in Dubai. Your safety is their utmost priority. Go through this simple guide in order to know about the some of the best kitesurfing companies of Dubai and select the one that suits your requirements. 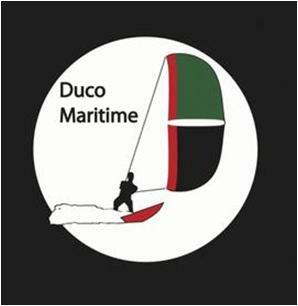 Duco Maritime Dubai offers a range of kitesurfing courses and equipments to suit all levels. The IKO (International Kiteboarding Organization) qualified and skilled instructors of the company are committed to provide the finest services to the kitesurfing community of Dubai. 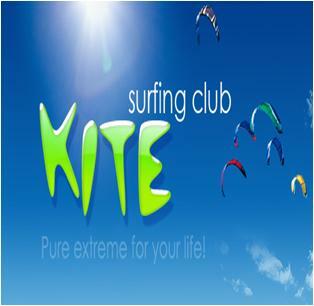 Dubai Kitefly Club is dedicated to provide you with an opportunity to experience a thrilling but safe kitesurfing. Their customized kitesurfing activities and tours are their keys to success. 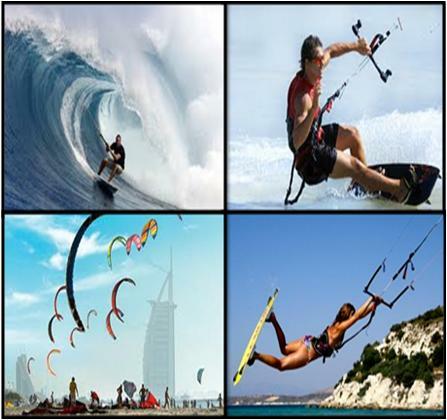 Dubai Kitefly Club offer kitesurfing facilities to anybody who wants to learn this amazingly adventurous sport. 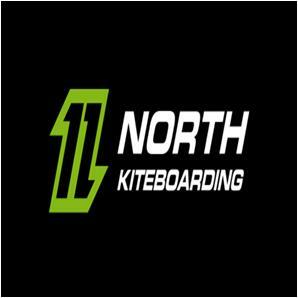 Started in 2001, North Kites Dubai is now one of the top kite suppliers of United Arab Emirates (UAE). The innovative kite designs of the company are known across the globe for their best quality. The skilled team of North Kites Dubai tests the designs and then develops the kites in order to provide you with the unique products, keep up with global trends. 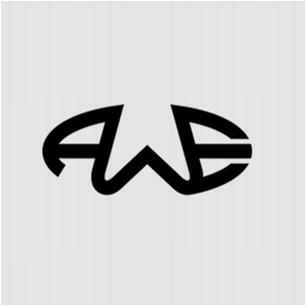 AWE (AirWaterEarth.net) Dubai is one among the leading Kitesurfing equipment and accessories providers of UAE. Their wide range of best quality equipments guarantee your safe strike against the waters of the Arabian Gulf. Moreover, AWE’s highly developed instruction techniques polish your hidden kitesurfing capabilities and ensure your safe progression.